Raspas: always a good time for this frozen treat - Fueled by chile, frijoles & tortillas. If you’re not familiar, you definitely should be. 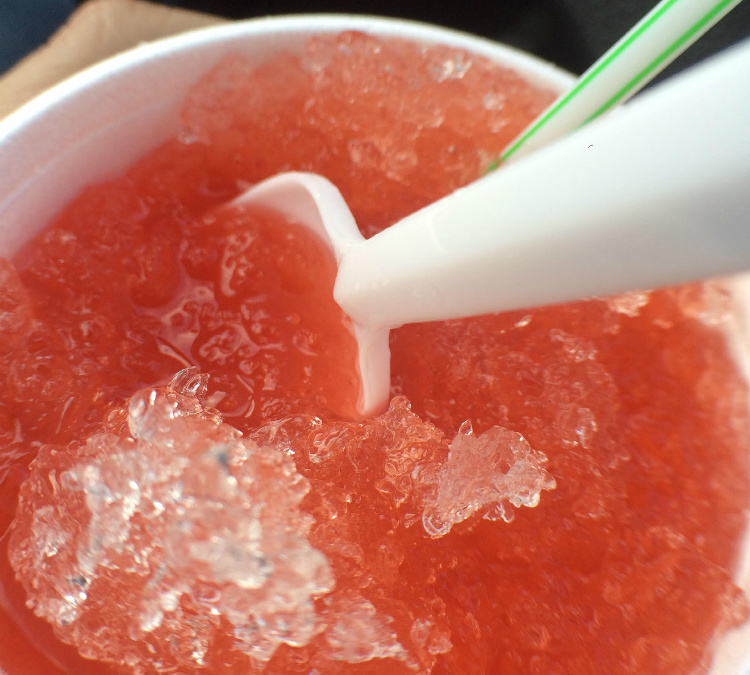 Raspas are the Spanish equivalent of snow cones, only with a lot more flavor and in some cases spice. 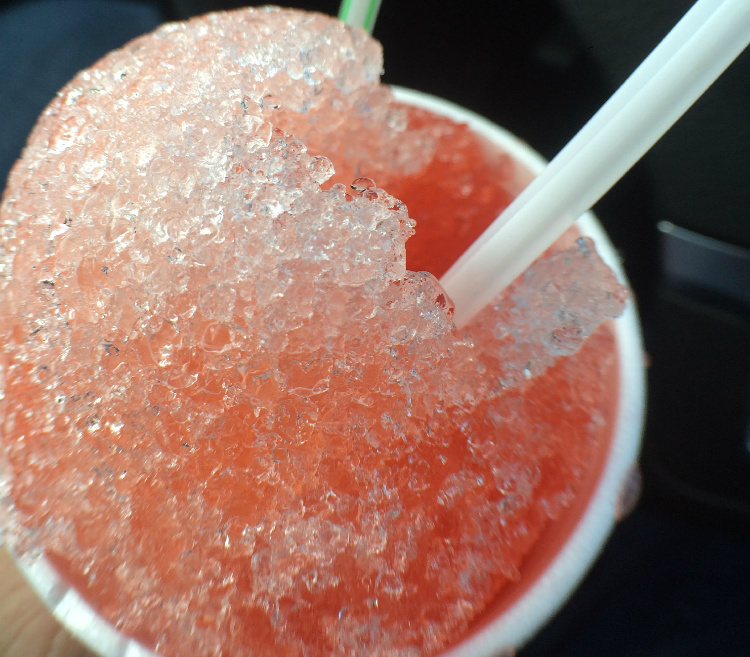 This one in particular is a raspa de chamoy. Kind of spicy, kind of sour, with a little bit of sweetness in there too. We bought them outside of the segunda for a$1 and devoured them almost immediately while we sat inside the car. Chilean slang for “Get the f### out of my way”. Generally used by temperamental people, with aggressive means, or merely to sound more intimidating.